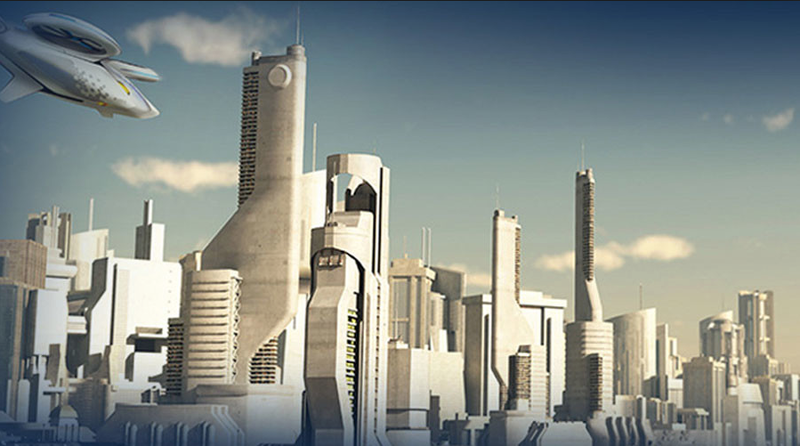 Airbus, one of the leading manufacturers of aircrafts visualizes a future of flying artificial intelligent taxis. “A taxi ride through a new city is a nice experience as it is, but flying over that city would be much more thrilling,” said Marius Bebesel, the head of Helicopter Demonstrators in Airbus. Airbus is determined to use the existing technologies in US to develop an electrically operated aerial vehicle system for multiple passengers. As a result, the flying taxi called CityAirbus will be ready for testing as early as 2017. 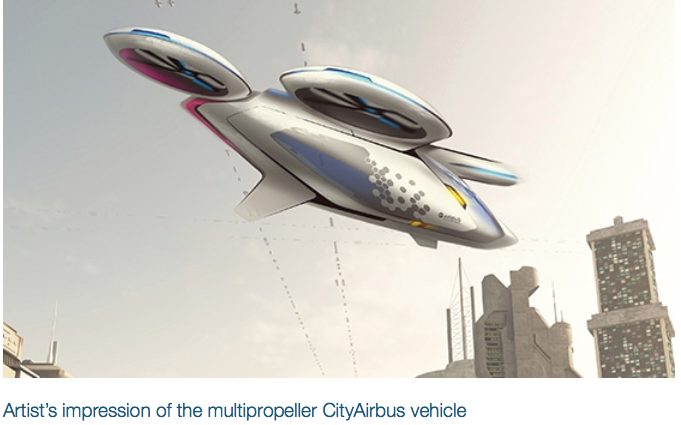 The CityAirBus would have multiple propellers that resemble a small basic drone. Initially, the proposed design will be manually operated by a pilot for rapid market access and be changed to fully autonomous during later stages. The system will directly get benefitted from Skyways and Vahana’s contribution, once regulations are in place. The customers will use an app for booking on a CityAirBus and proceed to enjoy the ride from their nearest helipad. The whole journey would be inexpensive as several passengers will share the aircraft to reach their destination. In addition to the affordability, the CityAirbus ride would also be faster, exciting and more eco-friendly.